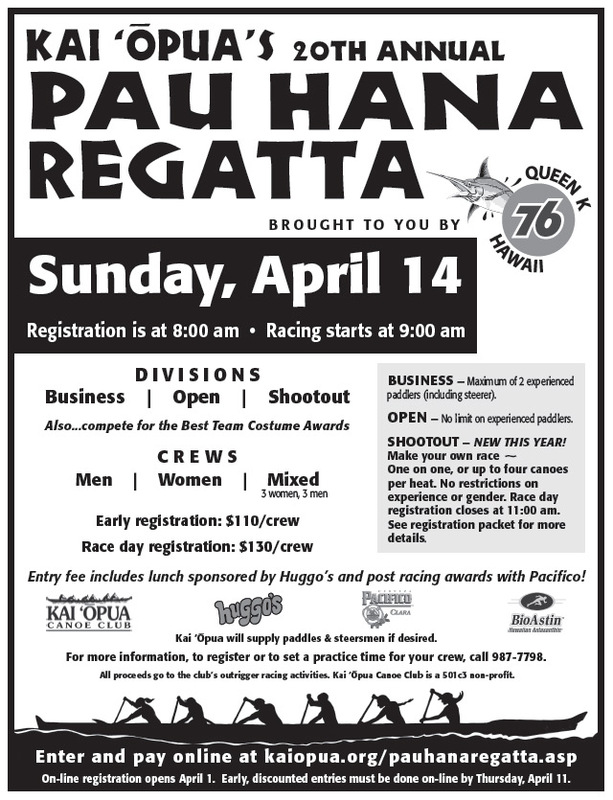 Come join us on Sunday, April 14 for Kai 'Opua's Pau Hana Regatta. 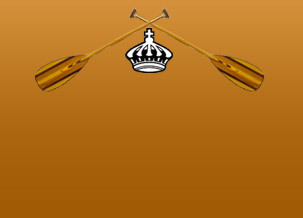 Entry donations are $130/6-person crew and includes the after-regatta lunch sponsored by Huggo's and Pacifico. *** Our online registration is now closed. Please be sure to stop in at 8:00 AM for registration at the event!